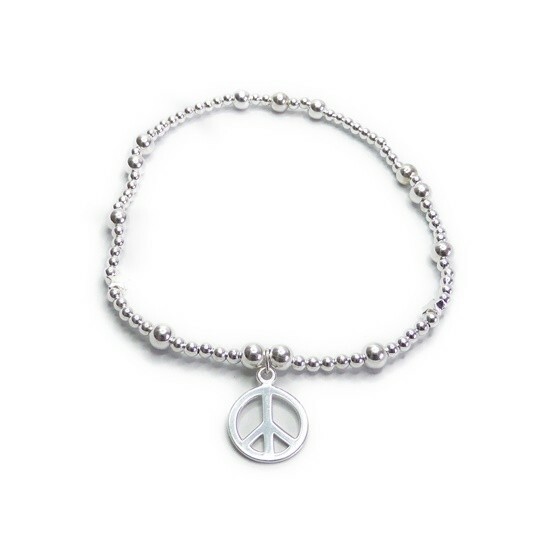 We think you’ll look fabulous on the beach and at this year’s festivals with our stackable sterling silver atretch ball anklet with gorgeous peace charm. 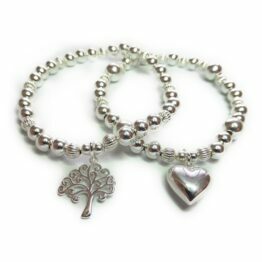 The anklet is made up of mixed 3 mm and 5 mm sterling silver ball beads and made to a standard 9.5″. 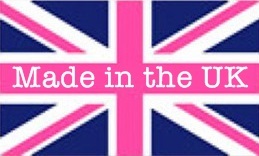 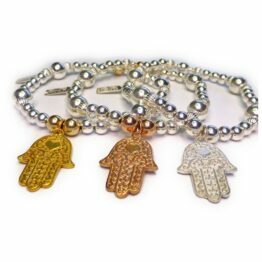 If you would like a custom size please email us after purchase. 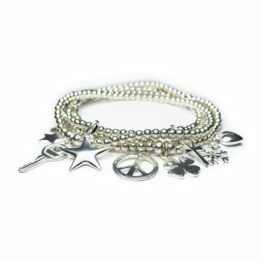 We think you’ll look fabulous on the beach and at this year’s festivals with our sterling silver atretch ball stacking anklet with gorgeous peace charm. 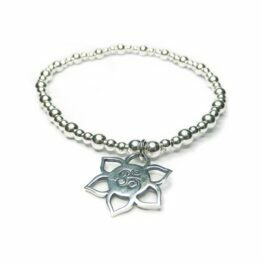 The anklet is made up of mixed 3 mm and 5 mm sterling silver ball beads. 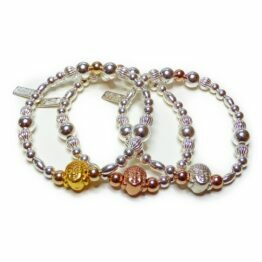 All our anklets are made using high grade professional jewellers’ elastic to a standard 9.5”. 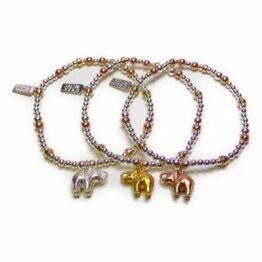 We can custom make any of our temptingly stackable anklets so if you prefer a slightly different design or a custom size, just let us know by email after you place your order. 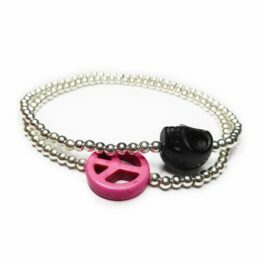 We want you to be completely happy with your anklet and enjoy wearing it in your favourite stack.